Another fantastic year at the Sunsmart Ironman in Busselton. Such a beautiful part of the world to work in. The Totally Sound Crew worked alongside the lads from Lux Events. 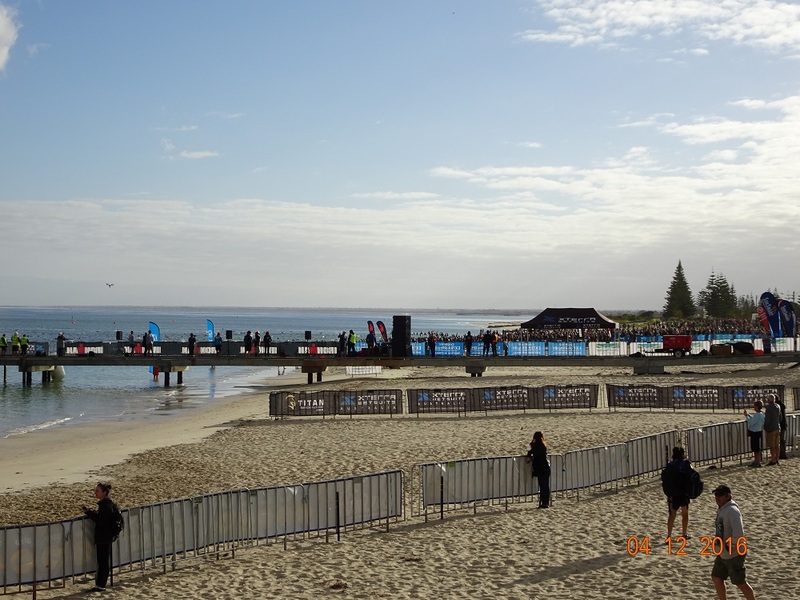 Sound systems were set up on the iconic Busselton Jetty, at the start and finish of the race, at the swim exit and the expo and merchandise tents. So many super fit people all together in one place. Truly inspirational, especially as the day draws to a close and exhausted athletes are finishing and celebrating their achievement.